Location: The Frazer QVC Outlet store is located at 245 Lancaster Ave., Malvern, PA, 19355. Frazer is about 30 miles west of Philadelphia, PA. Designed with an upscale, easy-to-shop theme, our ever-changing selection includes jewelry, apparel, accessories, and home décor. So whether you’re looking for a new ring, the latest handbag, or a gift for a loved one, you’ll find a variety of products at great values. From the Philadelphia area: Take Route 76 West to Route 202 South to Route 29 South to Route 30 West. The store is located in the Lincoln Court Shopping Center on Route 30 in Frazer, Pennsylvania. From the Wilmington area: Take Route 202 North to Route 29 South to Route 30 West. The store is located in the Lincoln Court Shopping Center on Route 30 in Frazer, Pennsylvania. Go to My Email Services and sign up to receive free monthly updates on QVC Outlet sales and special events. 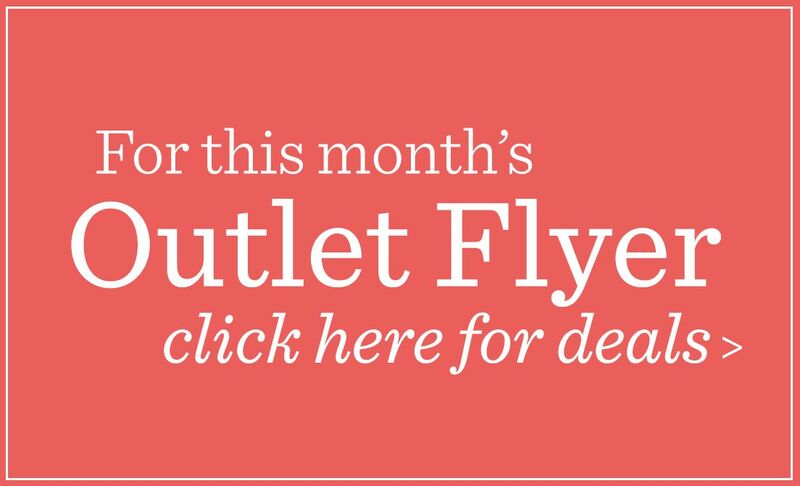 NOTE: Outlet sale prices are available in QVC Outlet stores only. You must visit one of our outlet stores to take advantage of these special outlet-only savings. To sign up, all you need is your Q Member Number and password. If you're not already a Q Member, you can become one when you sign up for your free outlet email. It's fast, it's easy, it's free. And there's no obligation.